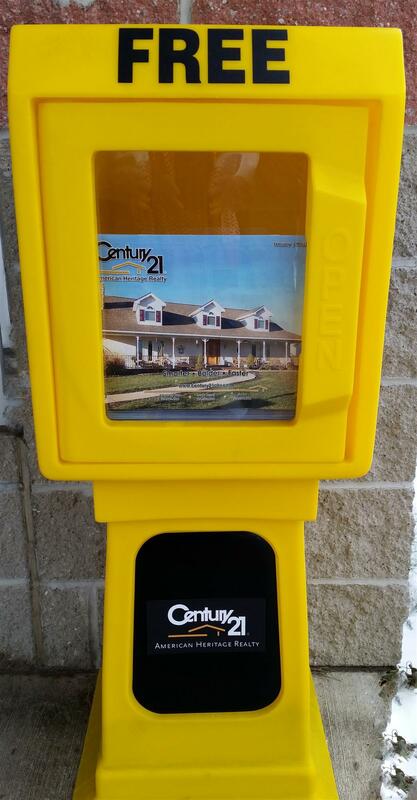 CENTURY 21 American Heritage Realty Magazine is a 32-page bimonthly all-inclusive real estate publication containing all residential and commercial properties currently listed for sale with our company. Over 23,000 copies are printed and distributed in the Tribune Review and available for pick up at over 20 locations throughout a four county area. This is part of our our commitment to getting our sellers' properties sold and finding our buyers the perfect home. You can view our magazine online here. You can also find a paper copy near you! Our magazine is free and can be picked up at the following locations.